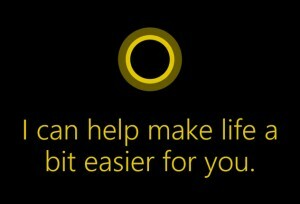 I’ve been using today’s voice-activated personal assistants, specifically Google Now and Windows Phone’s Cortana, more than I ever expected. While I’m not one to start talking to my phone in the office or in otherwise crowded areas, when I’m walking around and in my car I’ve found it convenient to tell my phone what to do rather than pecking through apps and menus. Prior to using Windows Phone 8.1, I was a huge fan of Google Now. It often provides very pertinent information, for example alerting me when I need to leave for an appointment given traffic conditions, as well as responding fairly accurately and appropriately when I’ve given it commands. 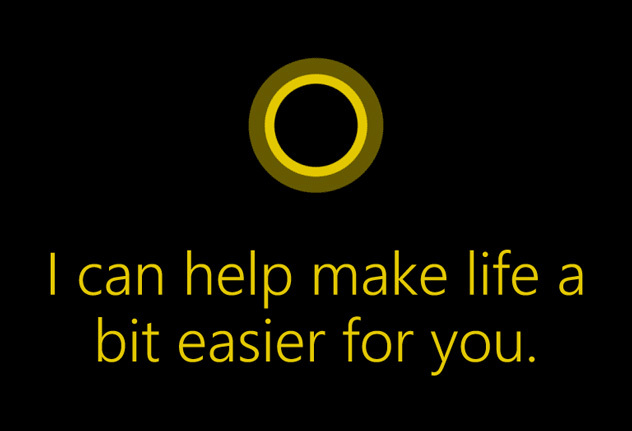 Since picking up a Lumia 925, however, I’ve been enjoying Cortana more. She has more personality, something Microsoft has been stressing, she provides as many (or more) of the same automatic alerts as Google Now (such as travel reminders), and in many cases she provides better results. To get a better feel for which is better in responding to off-the-cuff commands, I spent a few minutes throwing a string of requests at both Google Now and Cortana. These are mostly unscripted (I gave myself a list of areas to test, but otherwise made up the queries on the fly), and I performed no specific research in preparation. My goal was to see how they perform in real-life situations, and I was nicely surprised–both Google Now and Cortana responded well, confirming my overall perception that they’re actually useful outside of controlled tests. Overall, I give the nod to Cortana. I’ve found her more flexible in responding to commands, particularly when setting reminders and such, and she’s simply more fun. Let me know if you’ve experienced different results.